If you're thinking that it's time to replace that old carpet in the living room consider having it cleaned instead. You might be surprised to find out how different your carpet will look after a good cleaning. At Chem-Dry of Tampa FL we have been able to restore thousands of carpets. 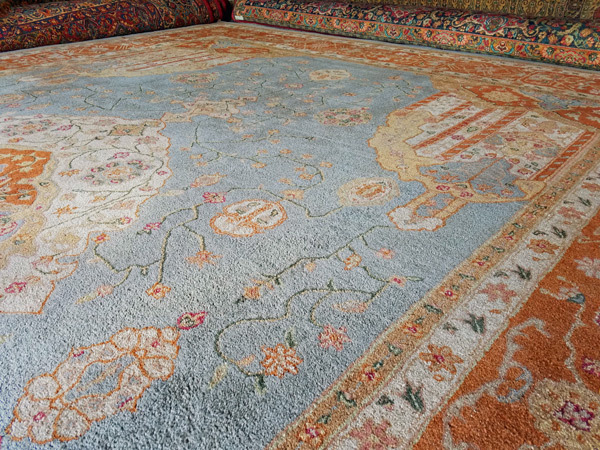 Whether your carpet is damaged or worn out we can help bring back the luster of of your once loved floor covering. Chem-Dry of Tampa FL has amazing solutions that remove years of layered soils to help bring carpet fibers to their original condition. Without using heavy soaps or toxic detergents Chem-Dry's cleaning solutions leaves no dirt attracting residues behind. Fresh green certified cleaners lift soil with the power of carbonated bubbles for easy extraction. Those same bubble scrub the carpet fibers getting deep into worn areas to remove embedded dirt and grime. There is no need to throw your carpet on the junk pile Chem-Dry of Tampa FL can rejuvenate the carpet and make it fresh and healthy again.